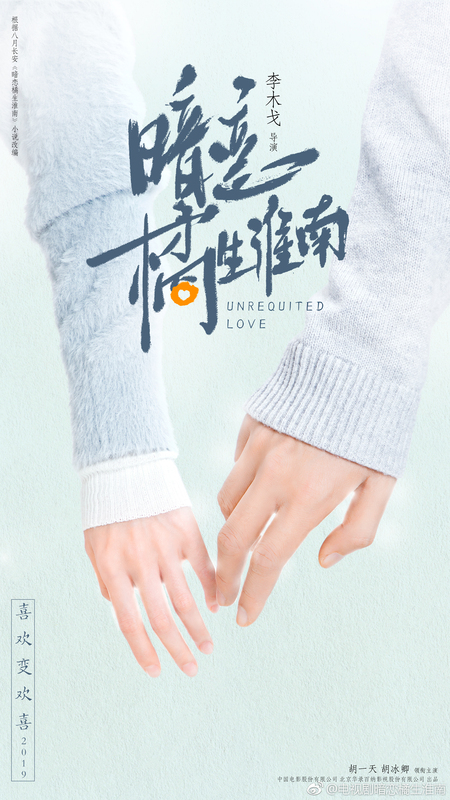 Unrequited Love 暗恋橘生淮南 stars Hu Bingqing (Legend of Dugu) as Luo Zhi and Hu Yitian (A Love So Beautiful) as her crush and high school classmate. They met as children at a wedding party, and were merely acquaintances as they progressed through high school. They become close friends during university, though their relationship is met with resistance from meddling friends and family. After going through various trials together during their entrepreneurial journey, the leads finally confess their mutual feelings for each other. Based on Bayue Chang’an’s novel of the same name, the 40 episode drama is directed by Li Muge (Flipped in My Youth, Goodbye My Princess). 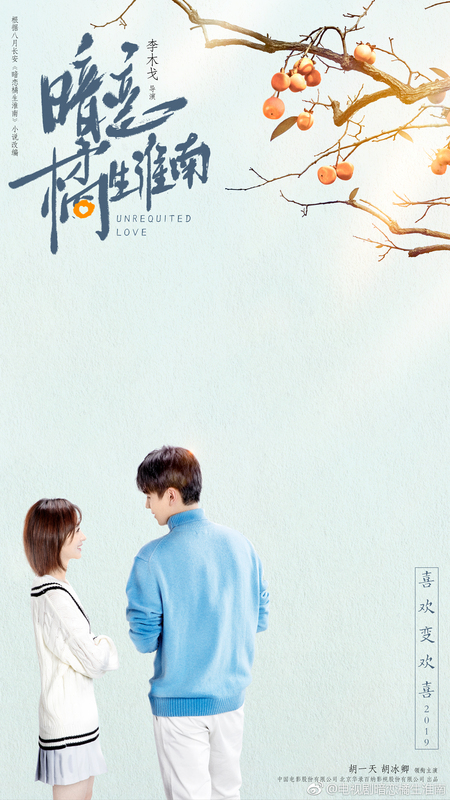 The 2017 web drama version starring Zhu Yanmanzi and Zhao Shunran has yet to confirm a premiere date. 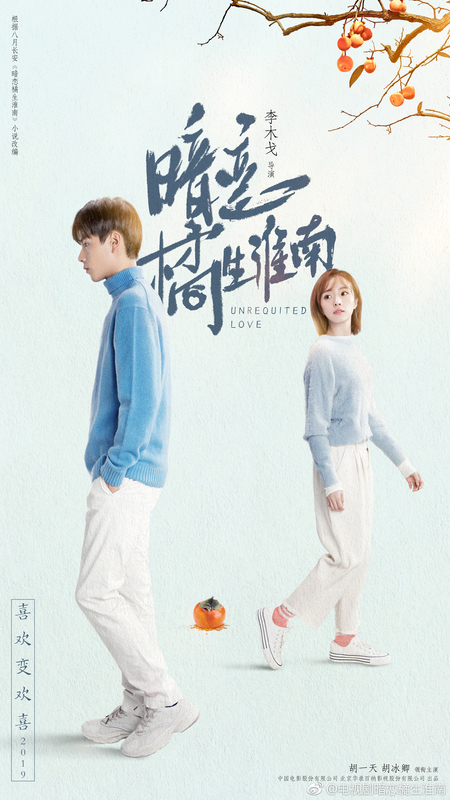 This entry was posted in Drama, Mainland China and tagged Hu Bingqing, Hu Yitian, Unrequited Love by XDramasX. Bookmark the permalink. 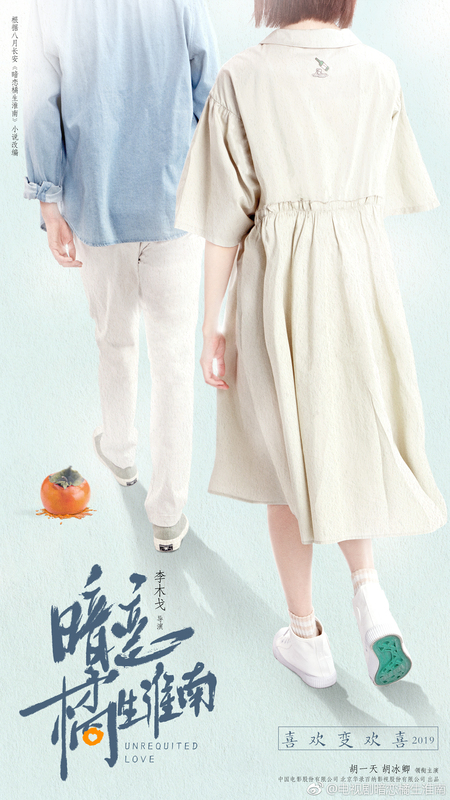 Is there a reason why the title has oranges in it but the fruits in the posters look like persimmons? Also didn’t recognize Hu Bingqing from the posters. When they finally met each other in college, a ripe persimmon dropped right in front of the girl, which splashed all other her causing her to run away. However, this is when he finally noticed her.